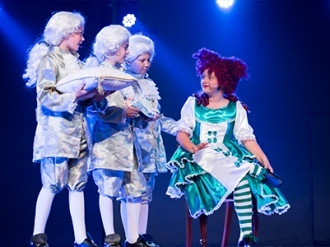 Suncoast has vibrant and participatory theatrical culture, where students from Little Learners through to Senior Years engage with a wide range of drama, speech, and acting opportunities. 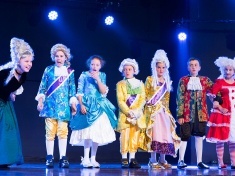 Darma and theatre opportunities through our SunArts Program enables students to pursue their love of music and performing arts by participating in individual or shared lessons – mainly provided by ActingUp You Theatre Academy which operates from the Performing Arts centre at Suncoast. 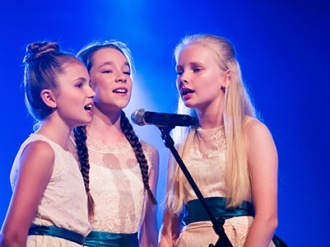 Spotlight is Suncoast’s annual Primary school variety concert, where individuals and student ensembles perform either drama items, musical theatre, dance or music. 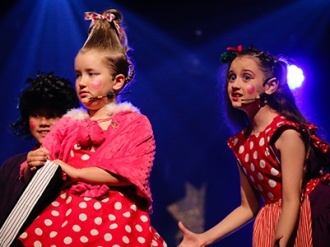 At Spotlight, each primary class (including Suncoast Little Learners) performs a musical theatre or drama item. 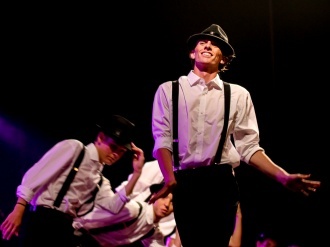 Onstage is Suncoast’s annual Secondary school variety concert, where individuals and student ensembles perform either drama items, musical theatre, dance or music. On alternate years, Suncoast produces a major stage musical which typically involves hundreds of Secondary students plus dozens of staff. 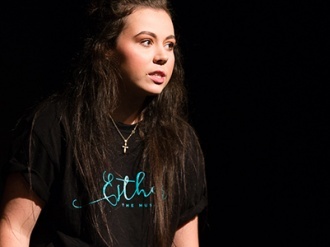 These musicals have become major showcases of the talent within our community – as with Narnia and Esther The Musical standouts in recent years. In 2017, Suncoast Primary produced an incredible performance of “A Grinchy Christmas” – based on the classic work of Dr. Sueass. 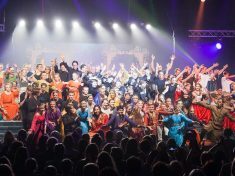 This type of drama and musical theatre opportunity is what Suncoast’s Performing Arts community is renowned for. 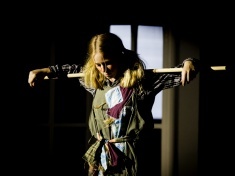 Within the Primary school, each class in Junior and Upper Primary take turns to deliver a dram piece at Weekly Chapel. 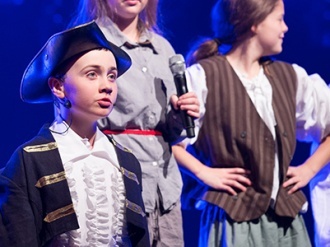 These performances are typically built upon material from the Bible and provide student not only valuable performance experience but opportunities also to engage with and share the Gospel of Jesus Christ with our school community. The Suncoast community embraces and encourages creative outsiders like me - it was such a privilege to be given so much creative freedom to explore my passion for acting.